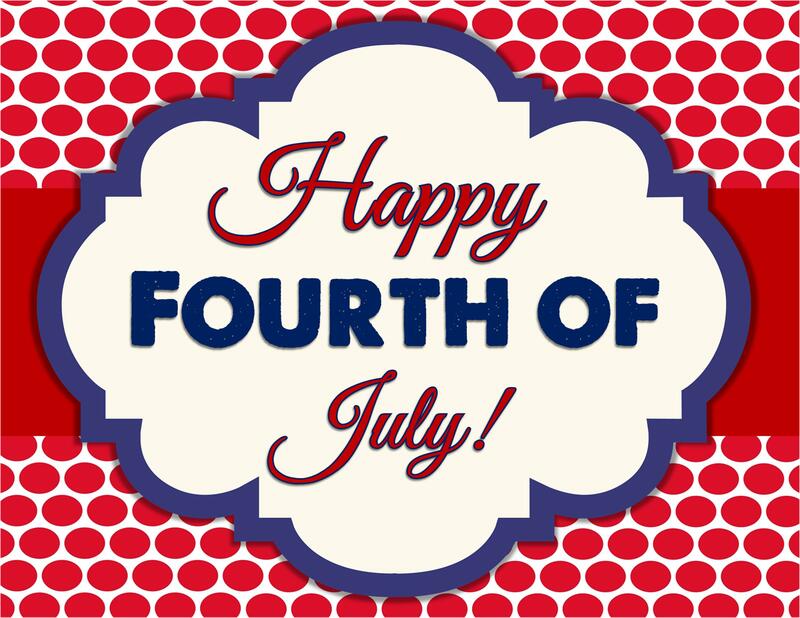 Happy Fourth of July, residents at The Grove at Lyndon! Join the local community in celebration of Independence Day at the Louisville Orchestra Waterfront. You'll get to experience patriotic favorites starting at 5 PM with live music on the Waterfront stage. This is a family-friendly event that will feature a variety of activities for your loved ones. Hope our residents enjoy their holiday weekend!